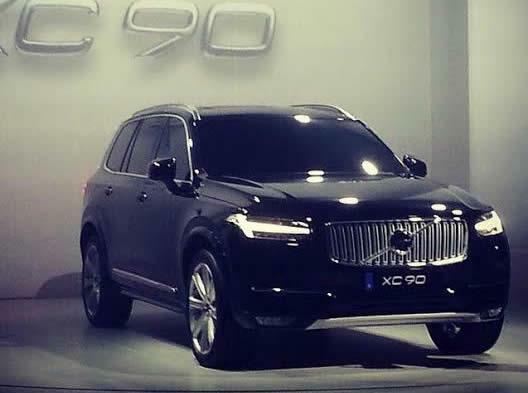 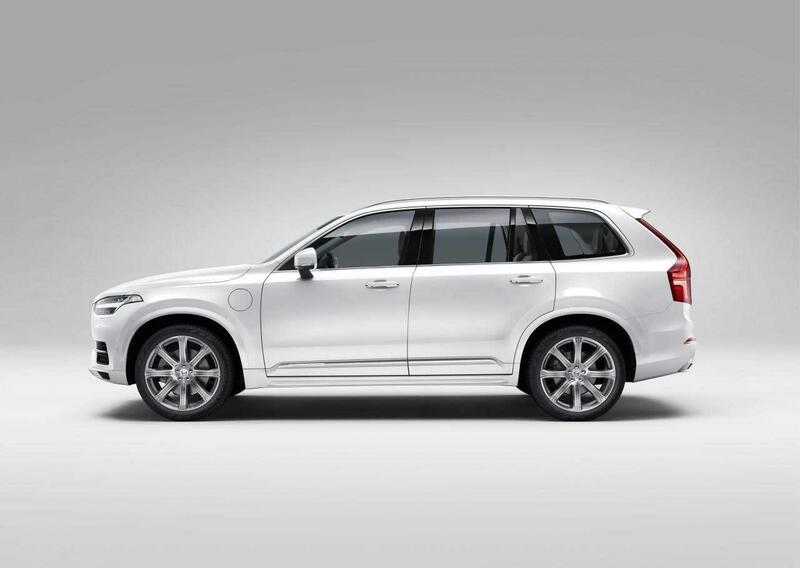 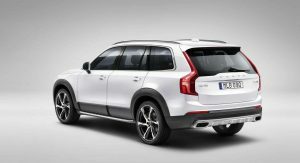 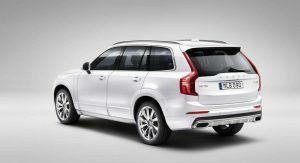 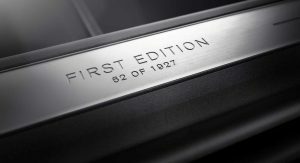 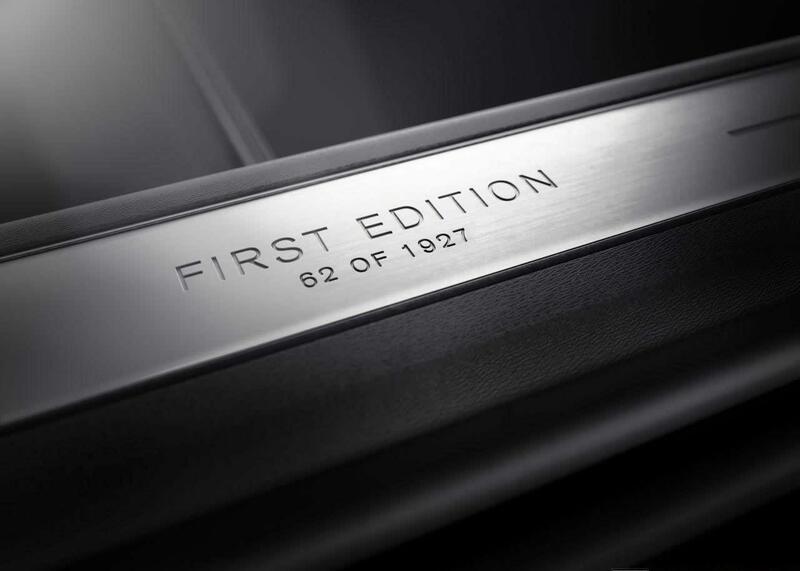 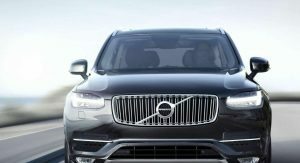 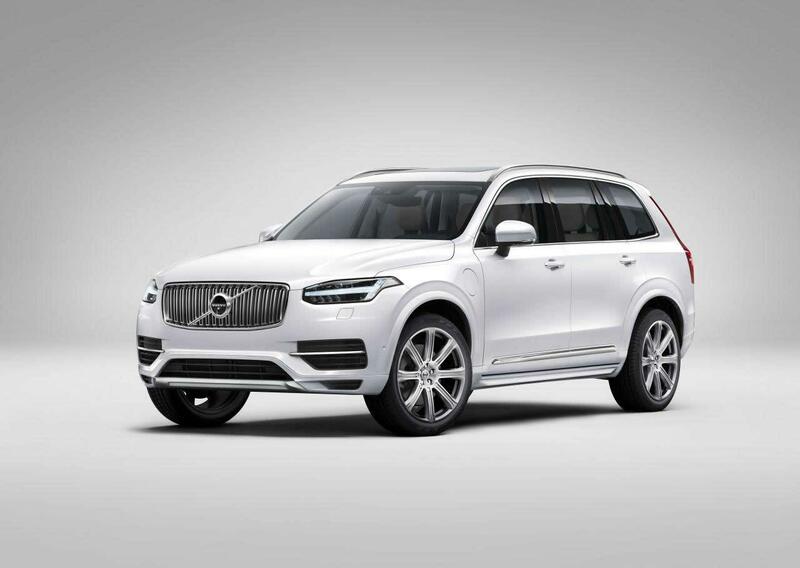 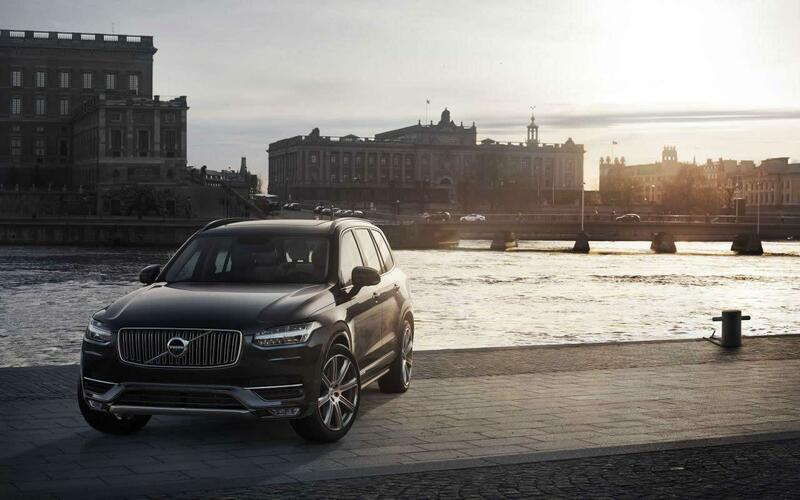 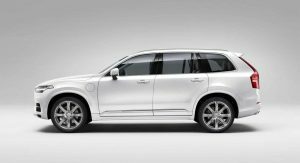 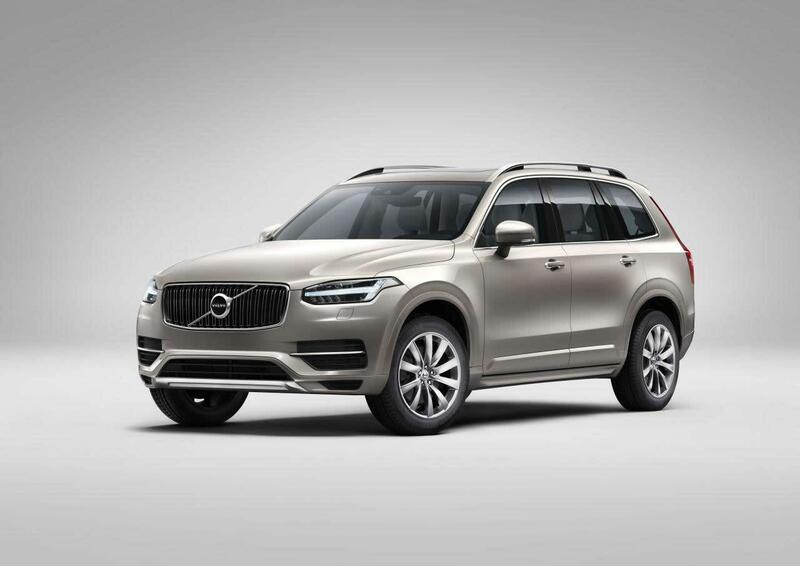 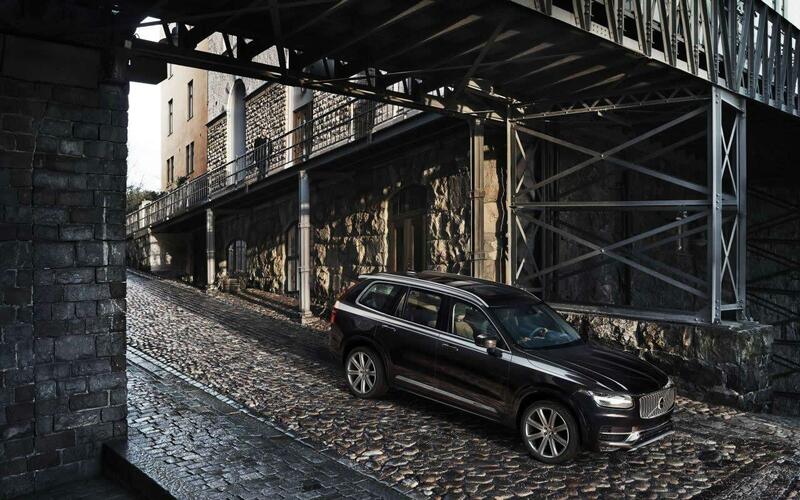 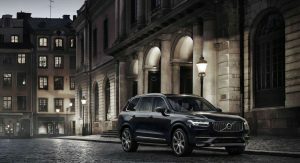 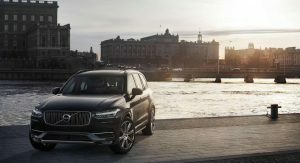 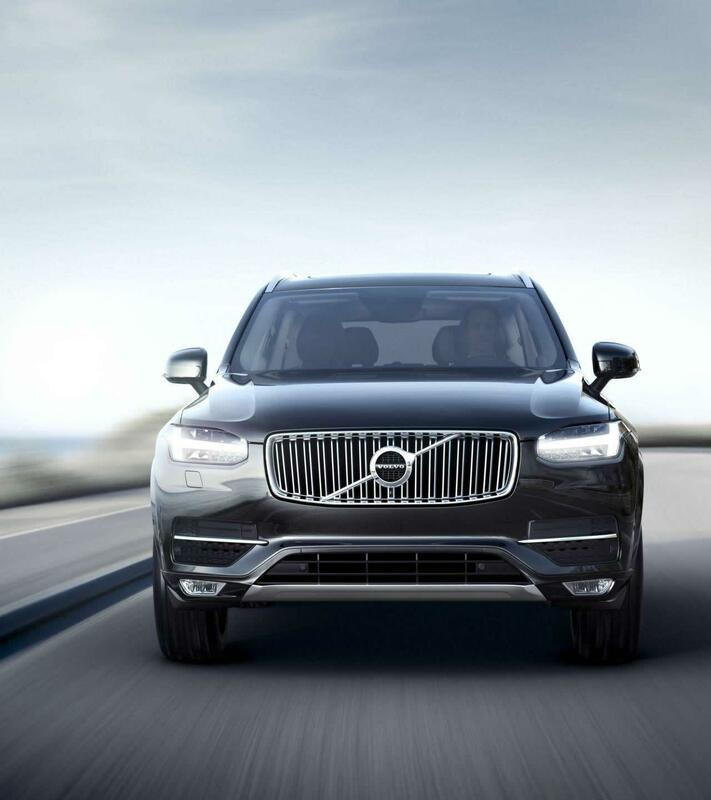 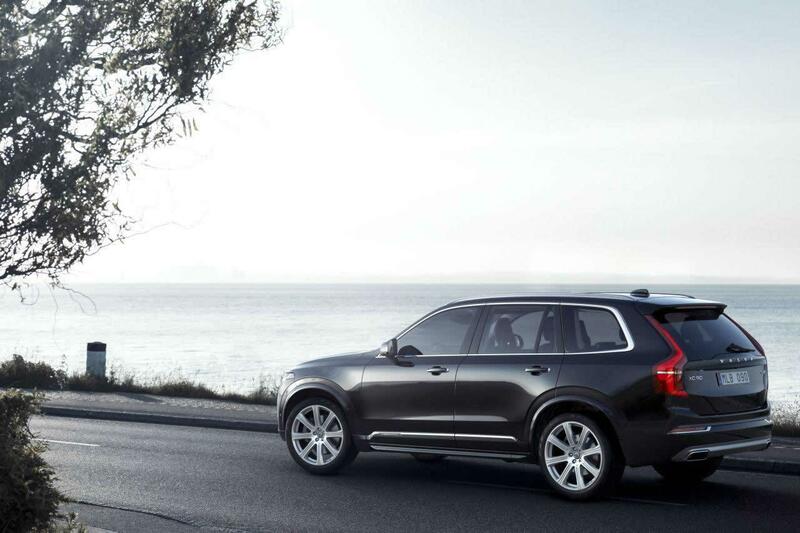 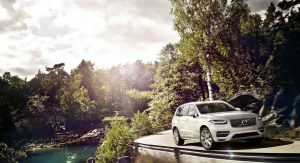 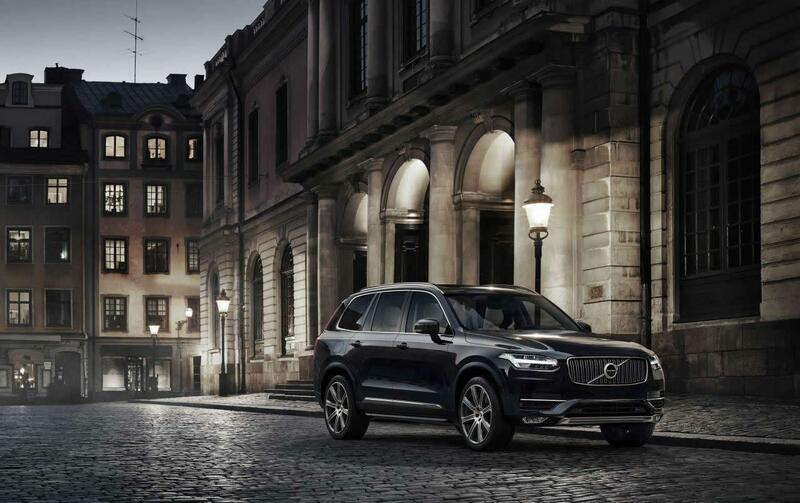 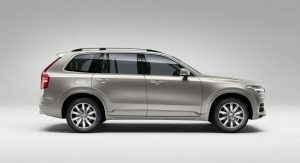 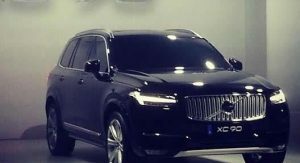 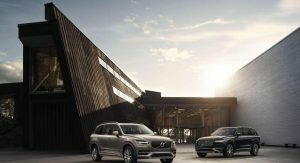 A full set of photos of Volvo’s second generation XC90 SUV has hit the web, just before the Swedes come out with all the details. 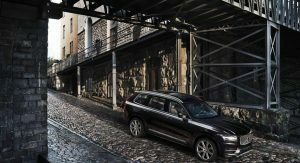 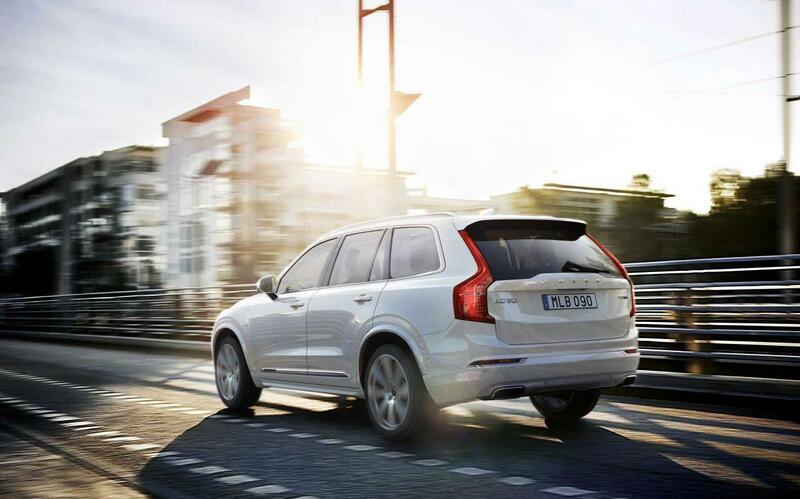 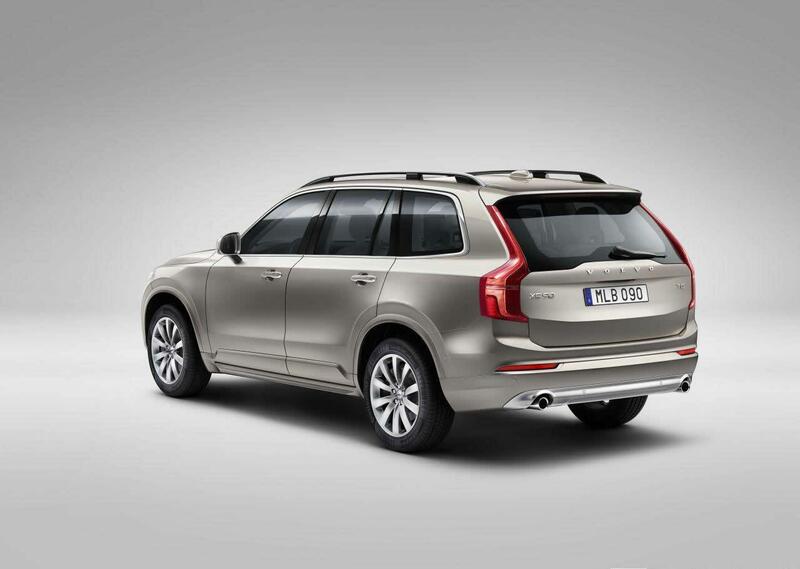 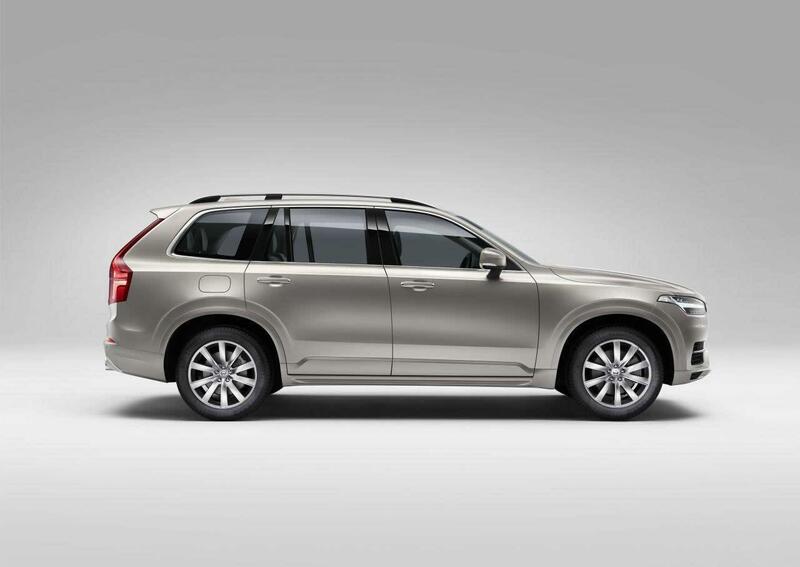 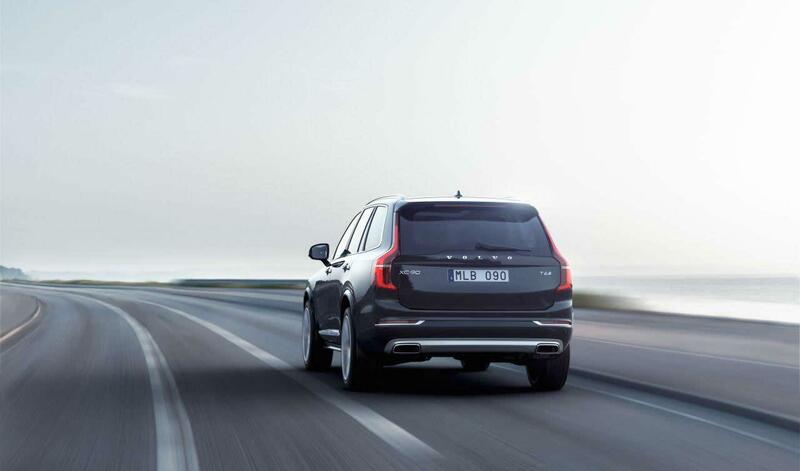 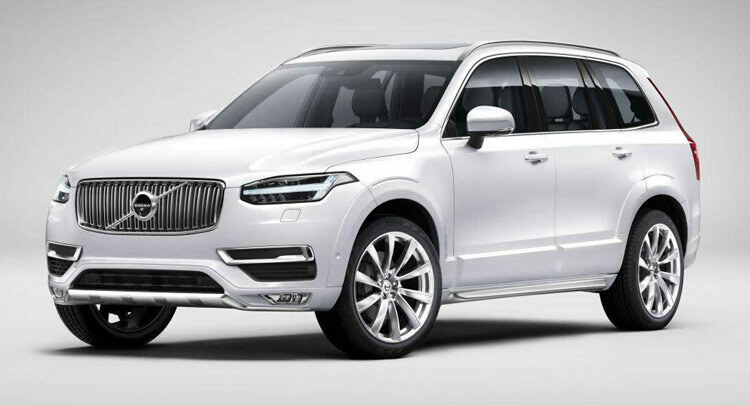 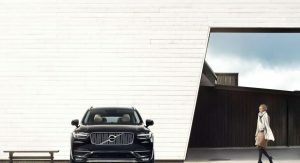 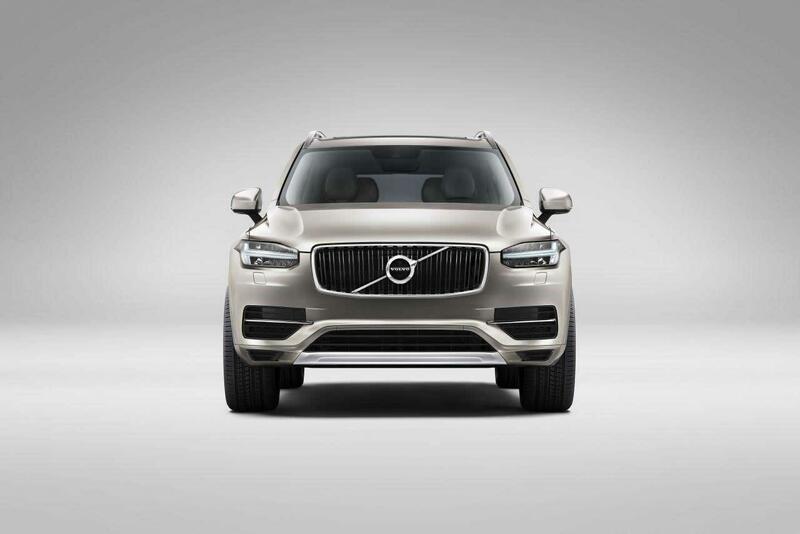 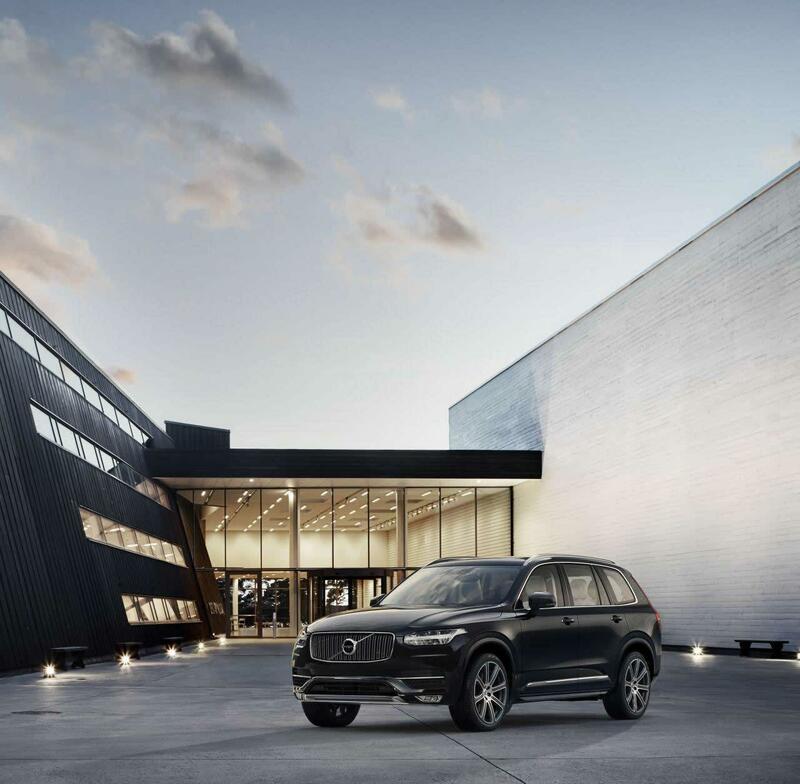 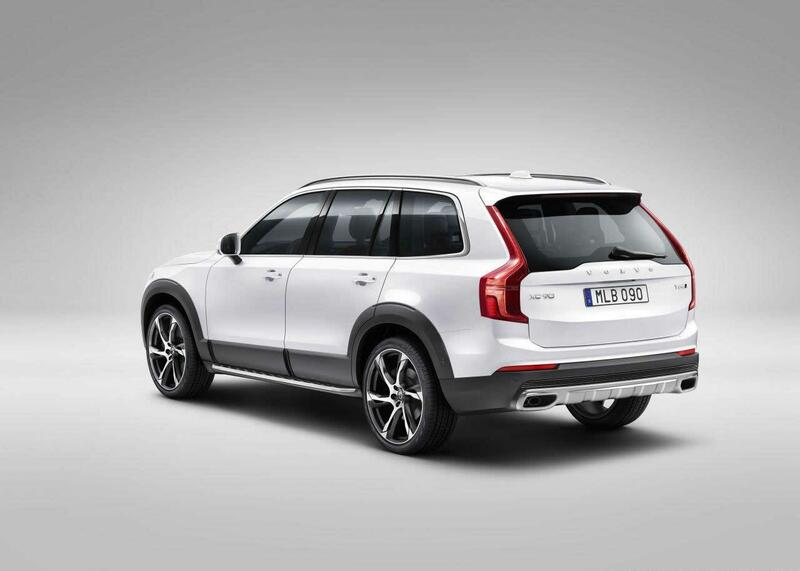 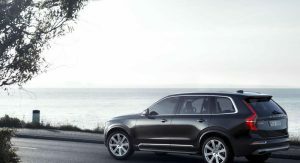 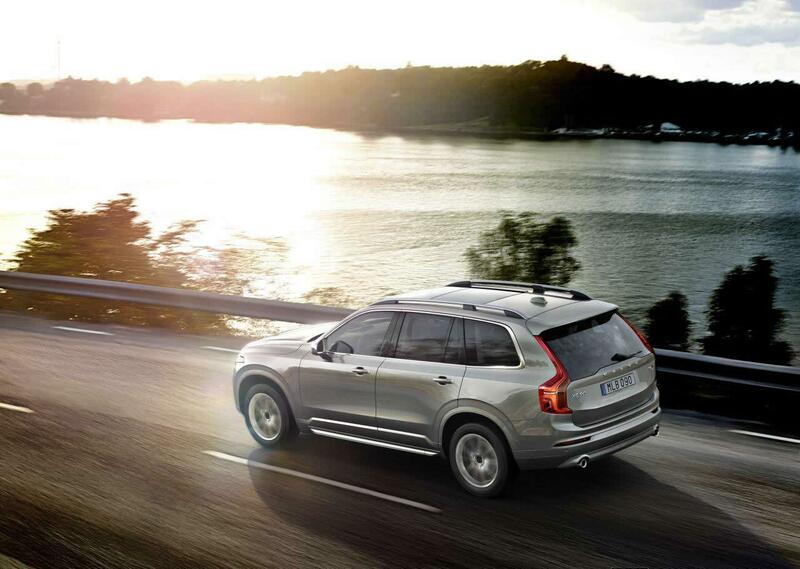 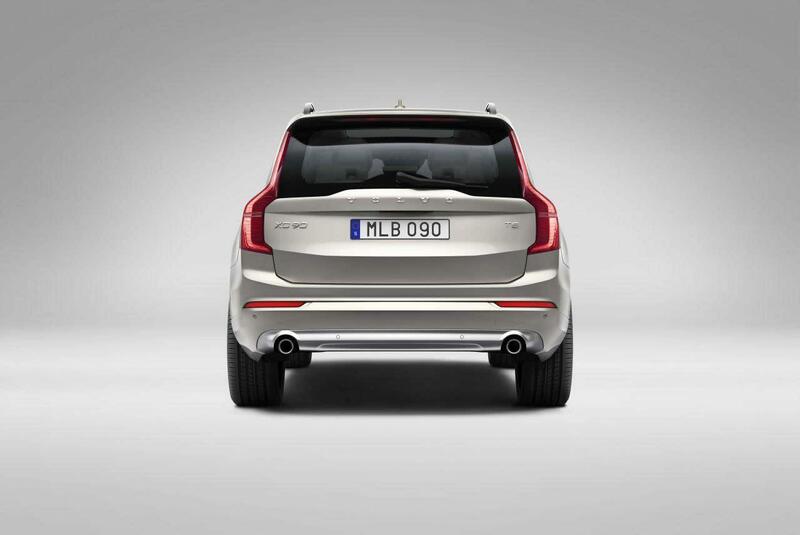 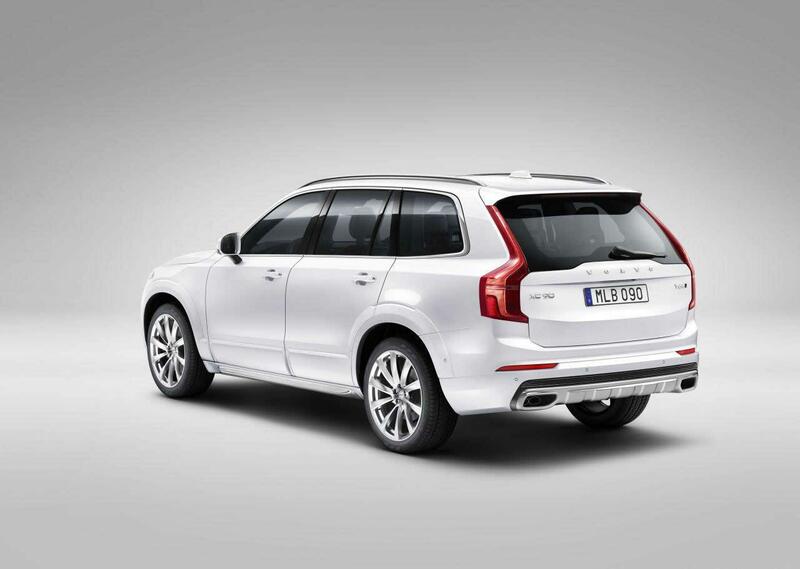 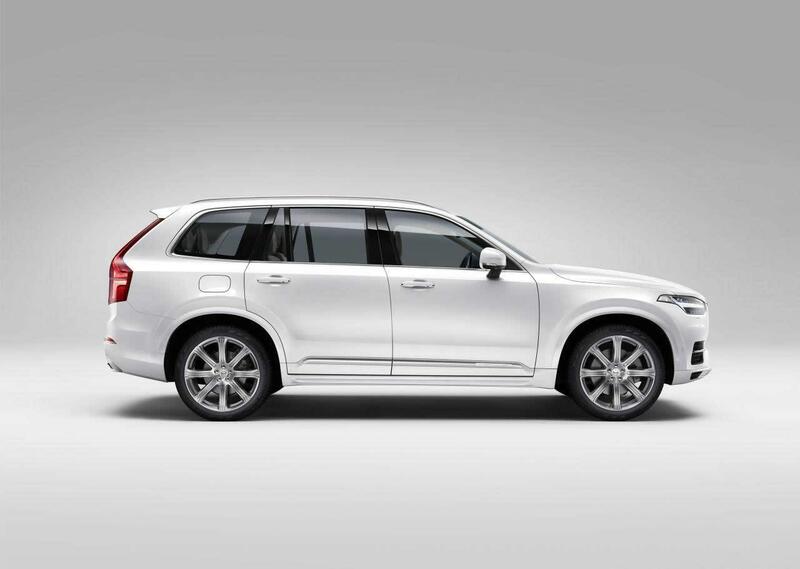 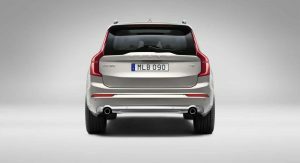 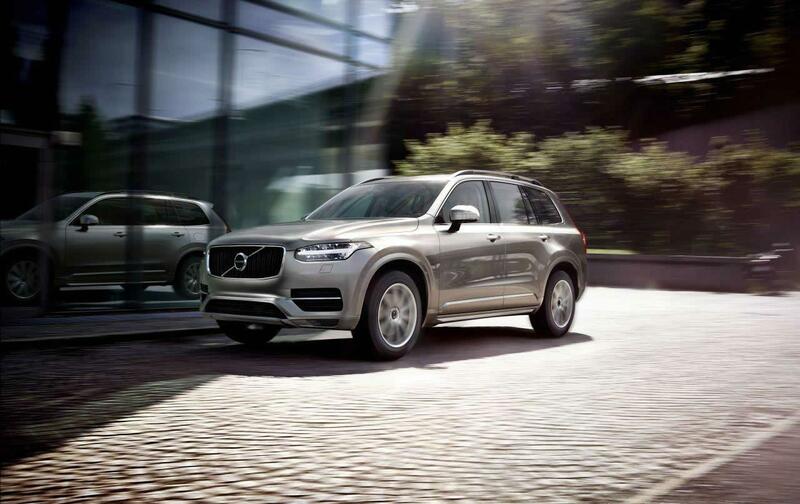 The exterior design isn’t as adventurous as Volvo originally led us to believe, combining the outgoing XC90’s familiar, estate-like silhouette with a little bit more muscle on its body and some niftier light technology. 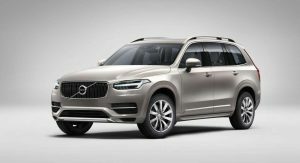 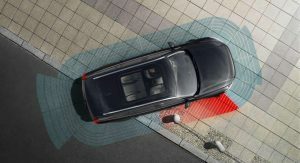 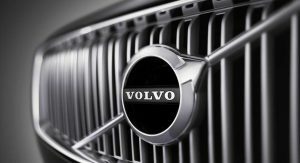 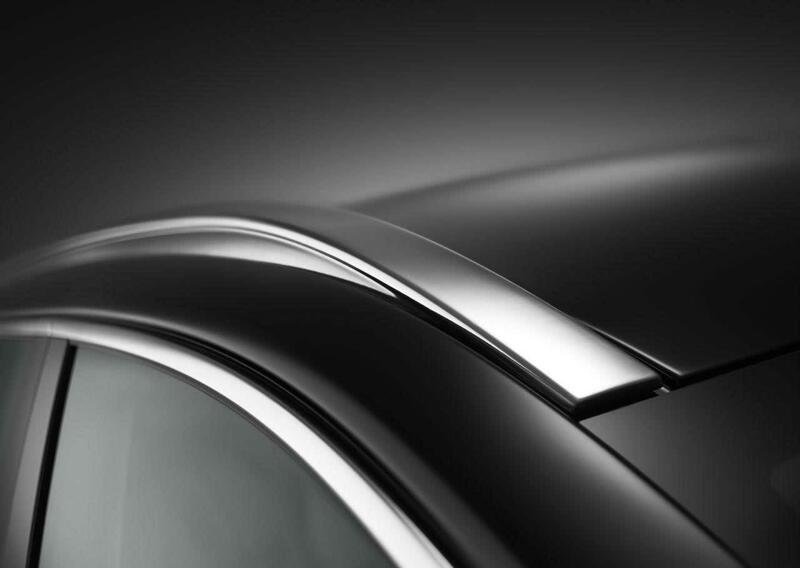 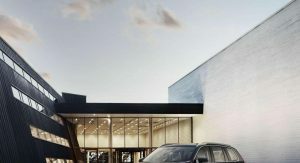 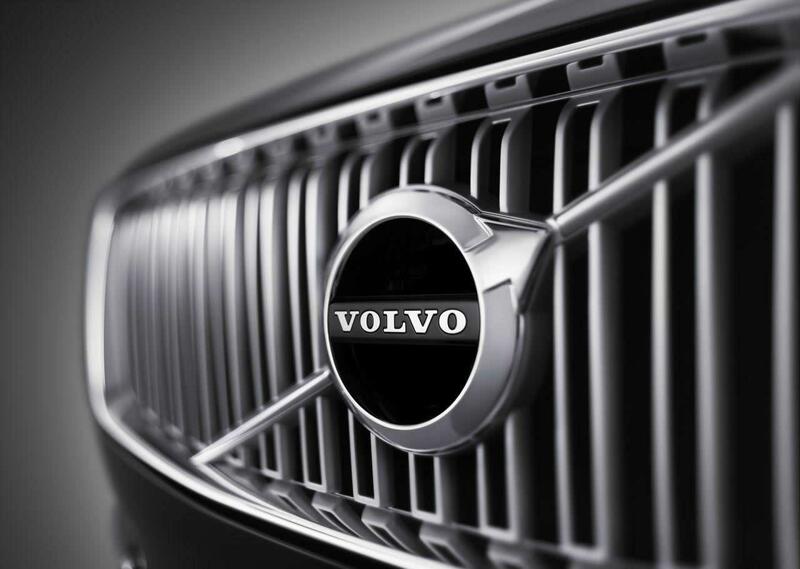 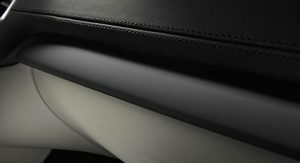 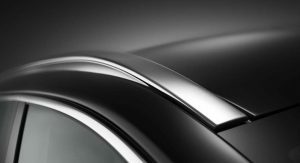 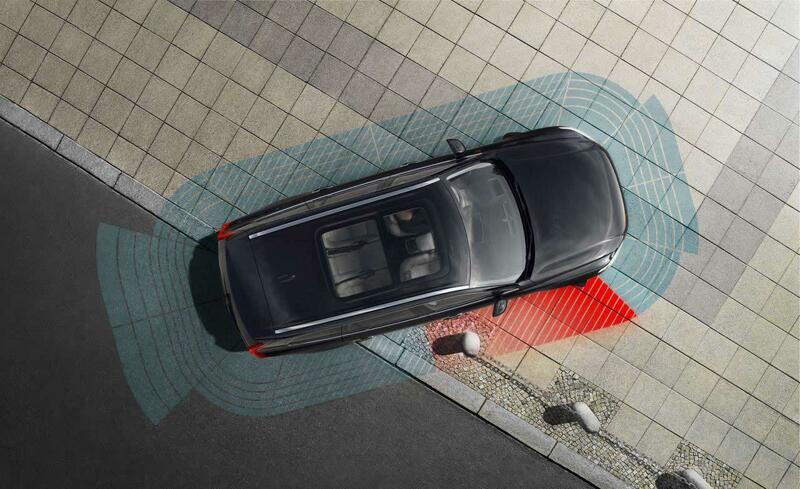 From the pictures, we see that Volvo will offer a more rugged-looking exterior package with dark plastic moldings running around the bumpers, wheel arches and side skirts. 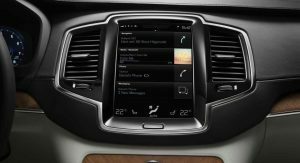 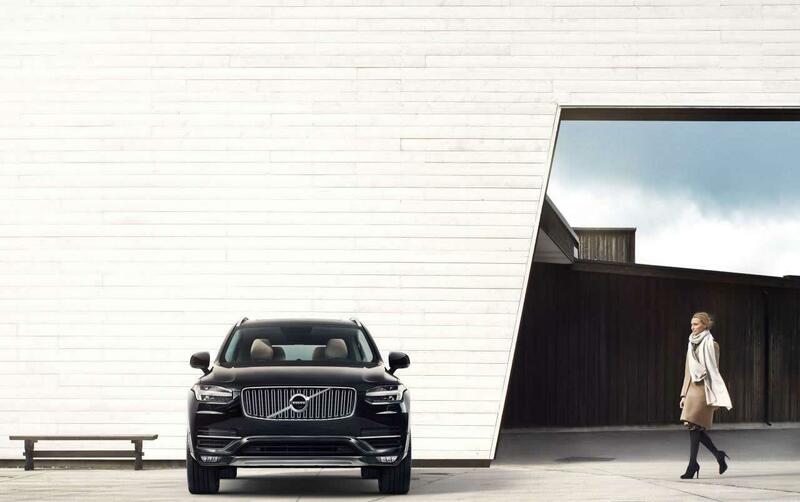 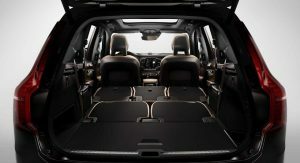 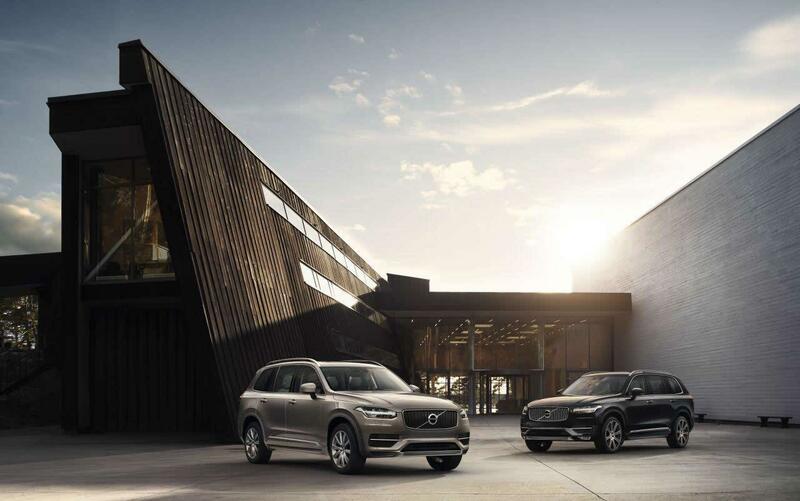 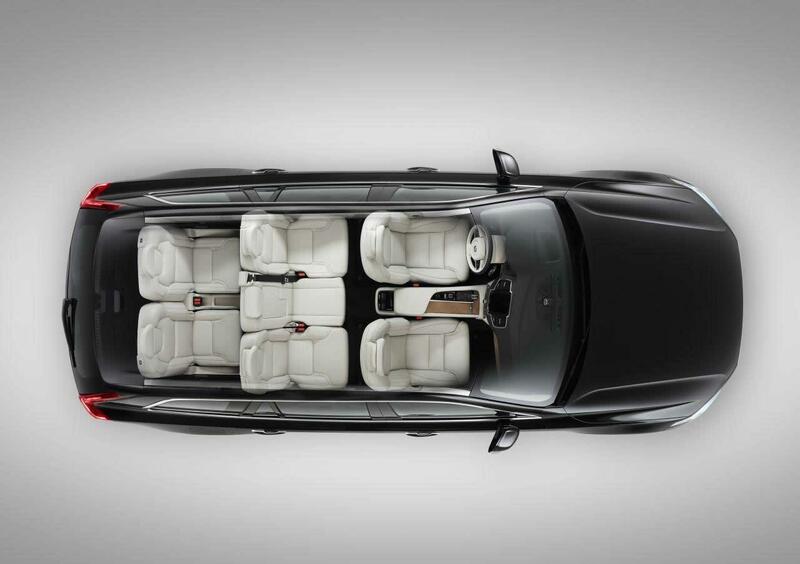 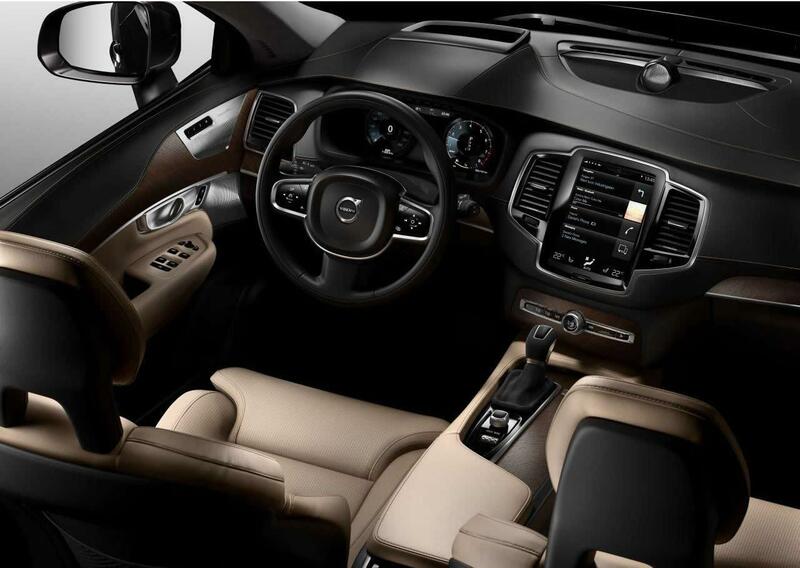 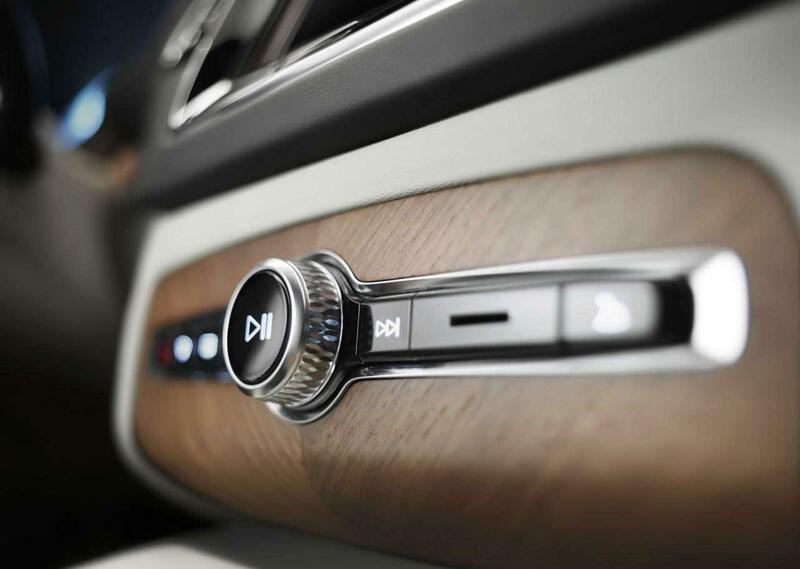 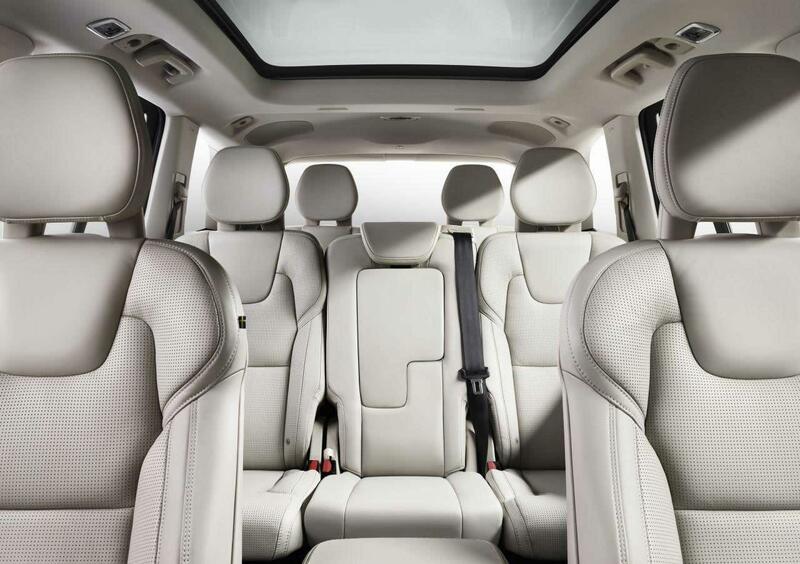 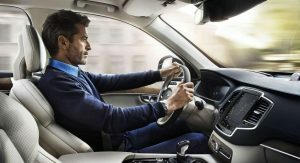 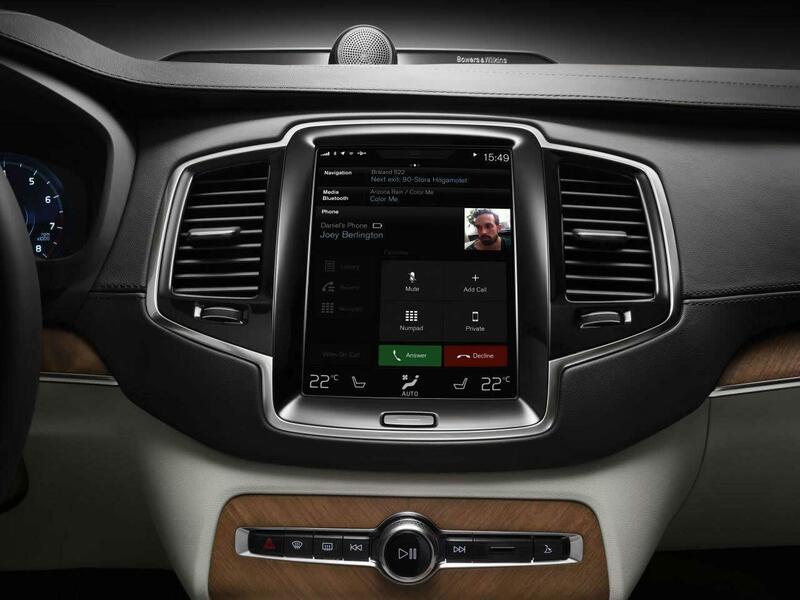 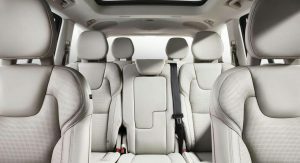 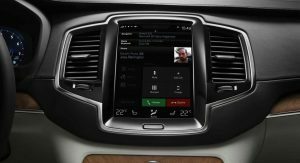 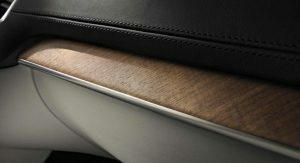 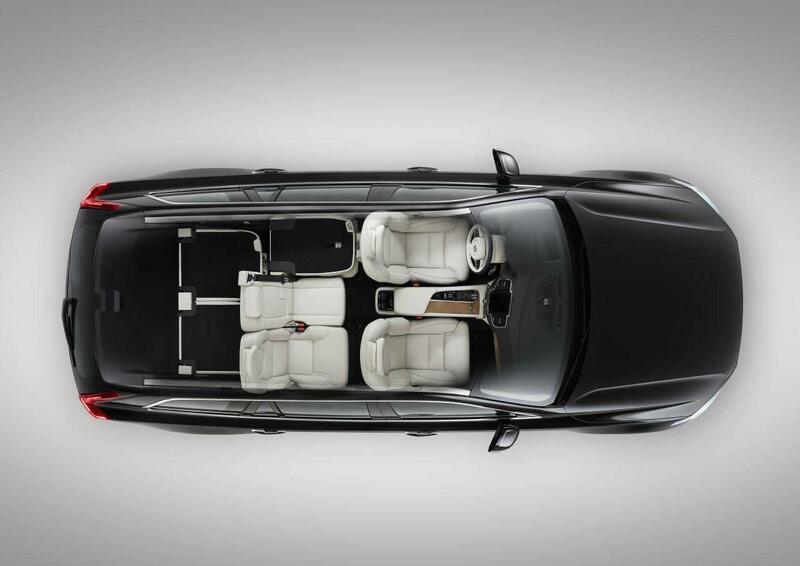 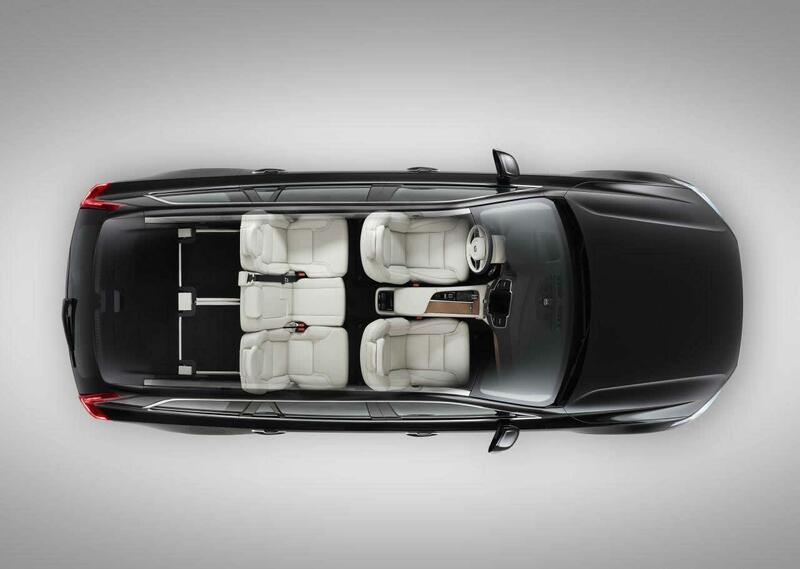 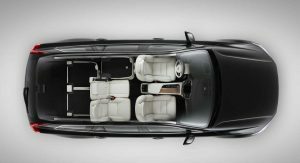 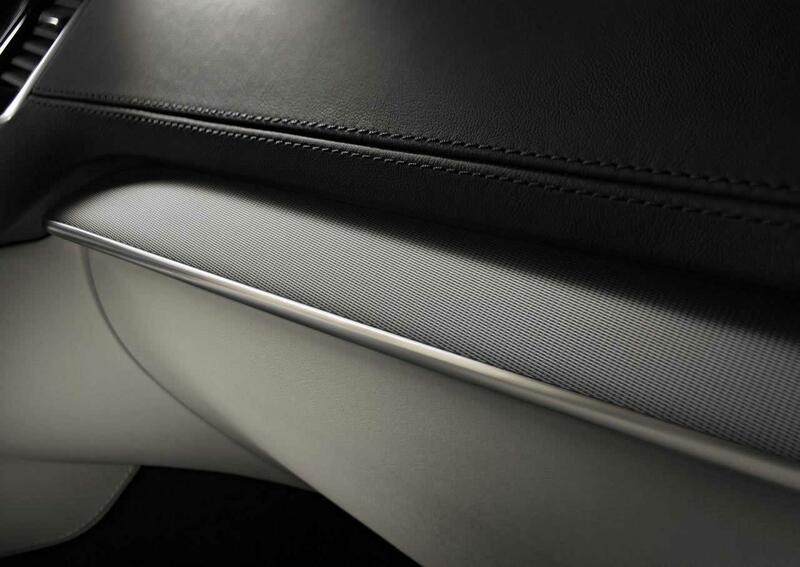 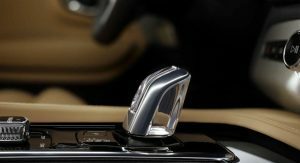 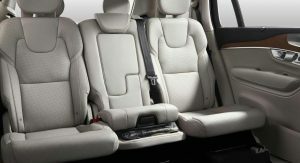 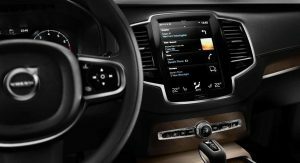 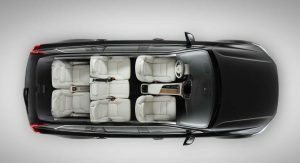 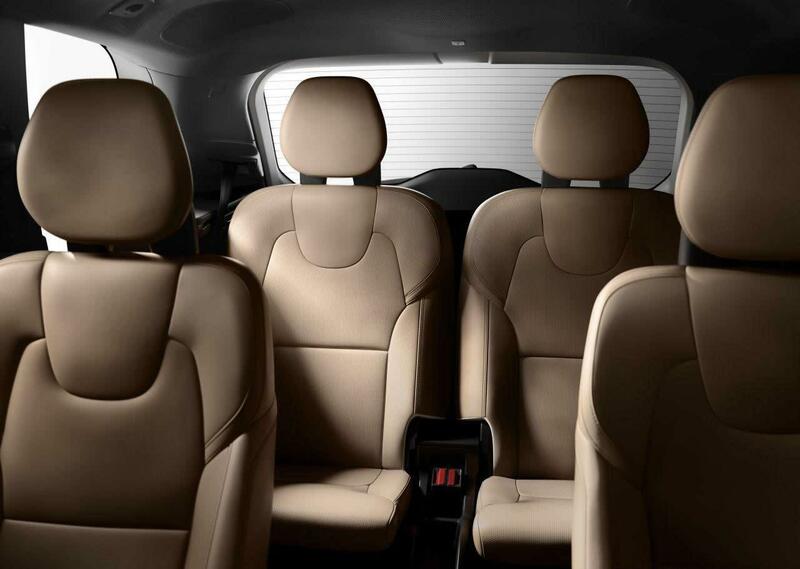 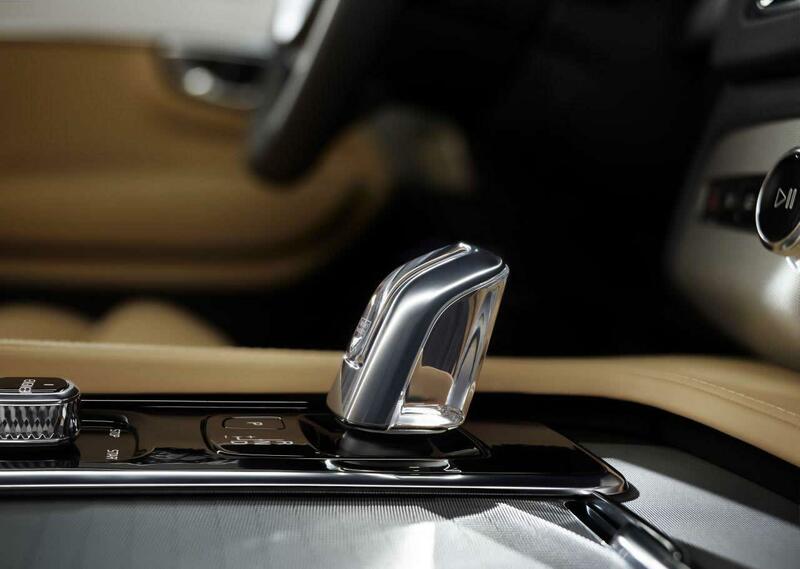 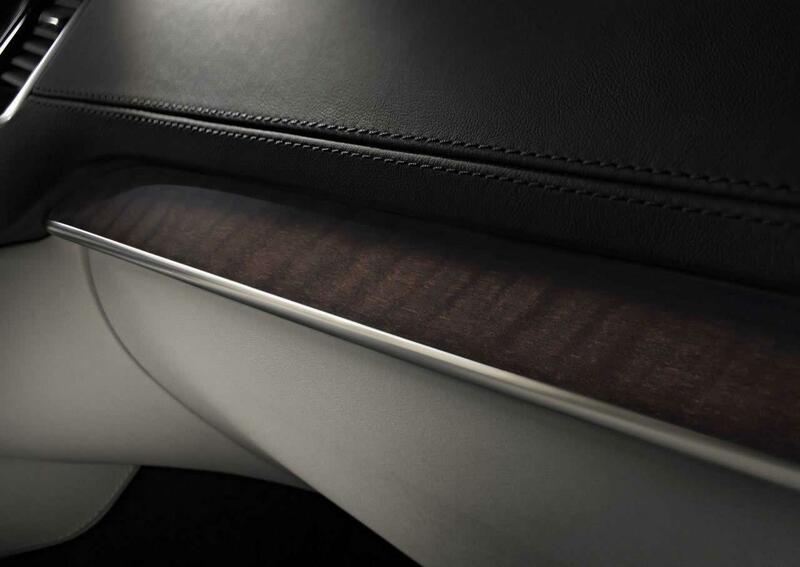 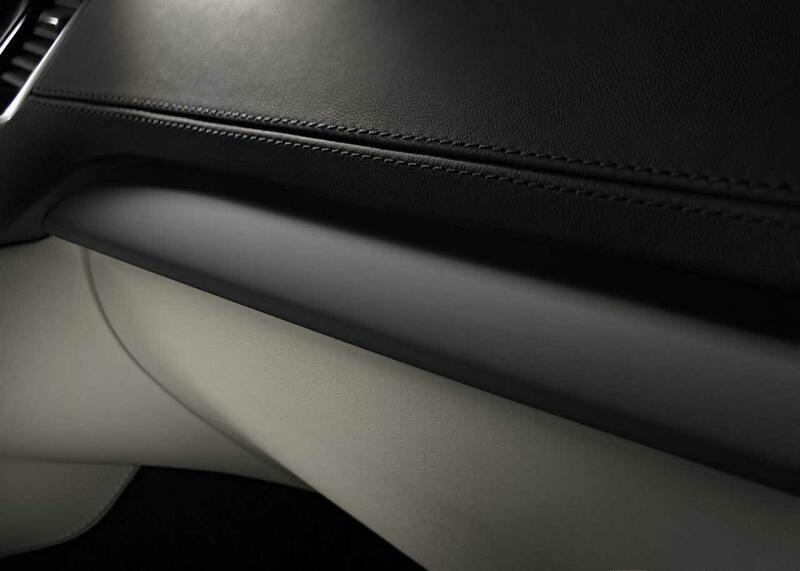 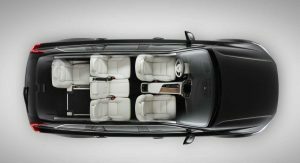 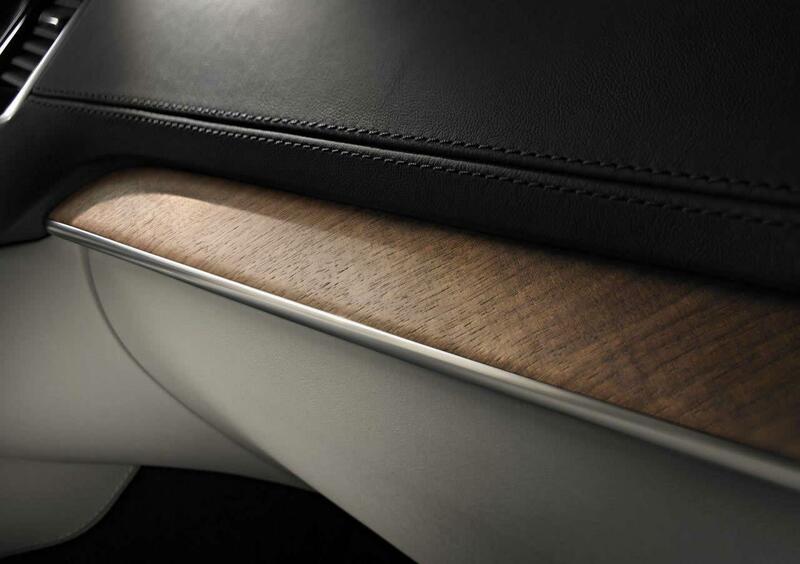 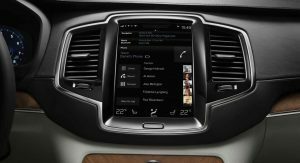 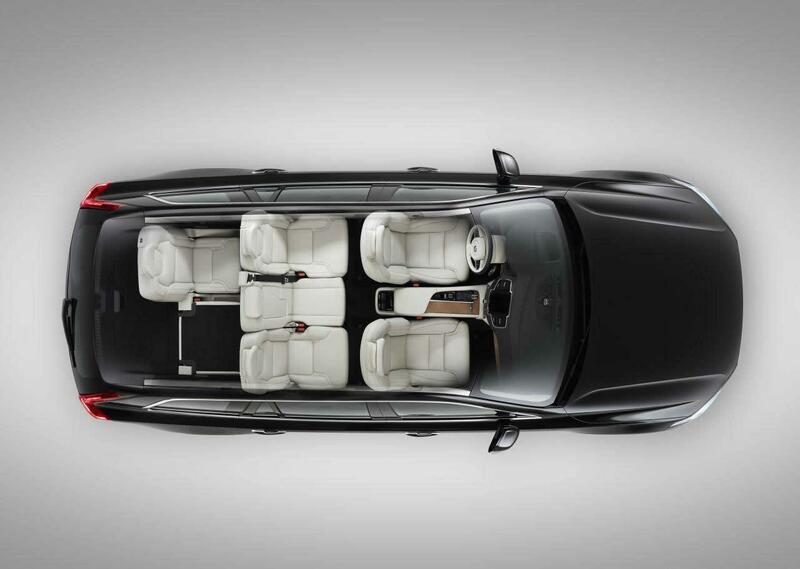 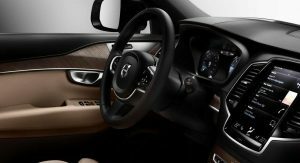 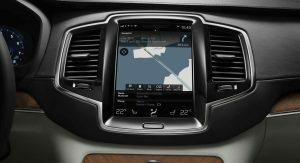 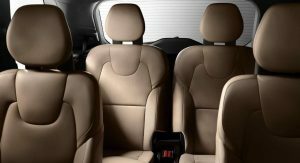 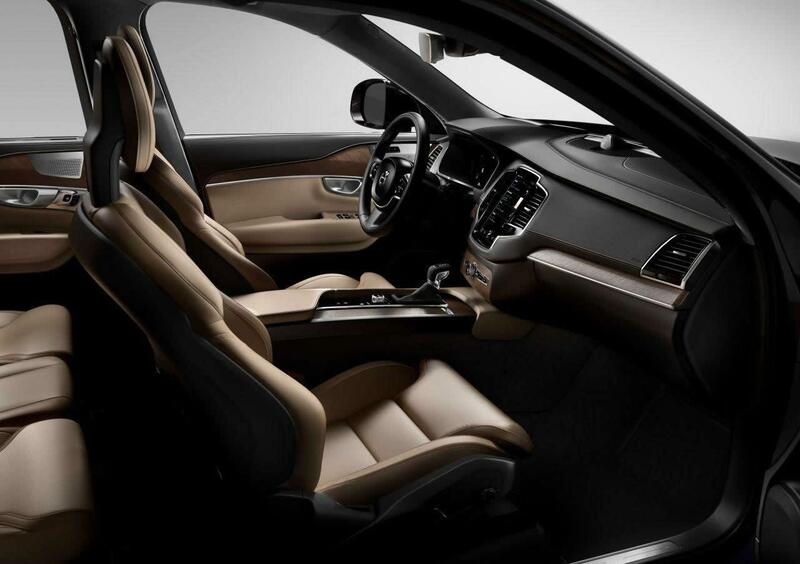 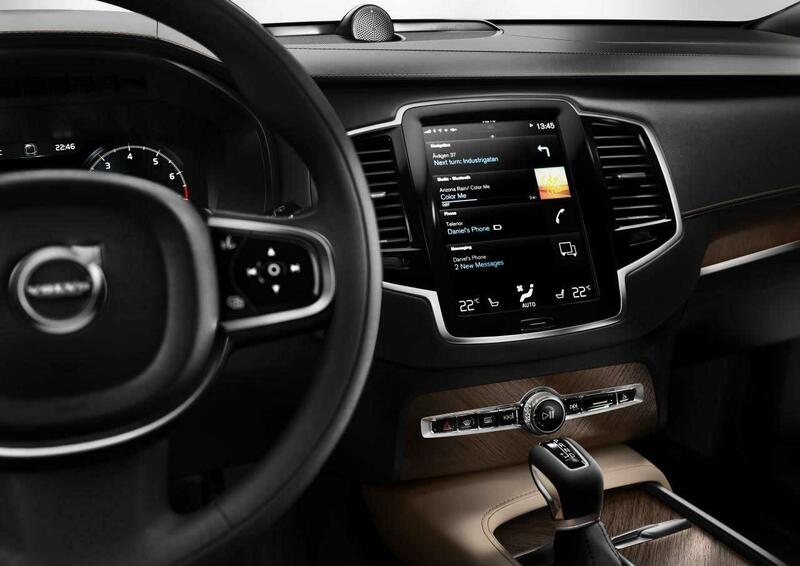 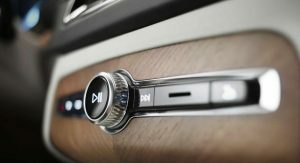 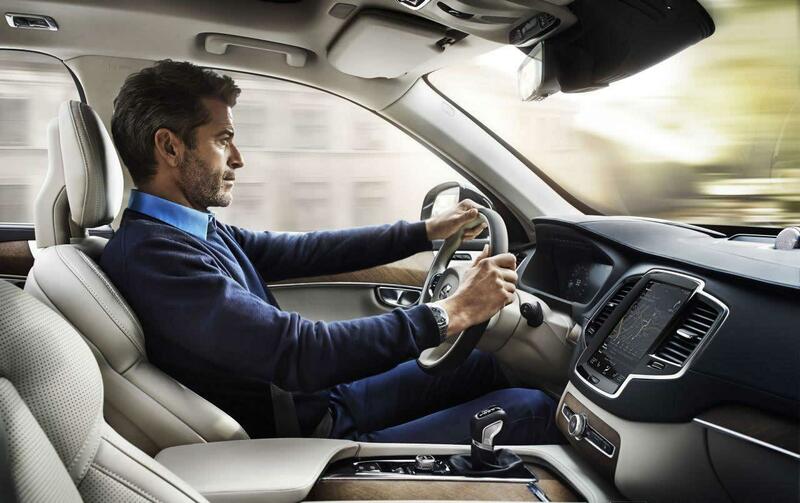 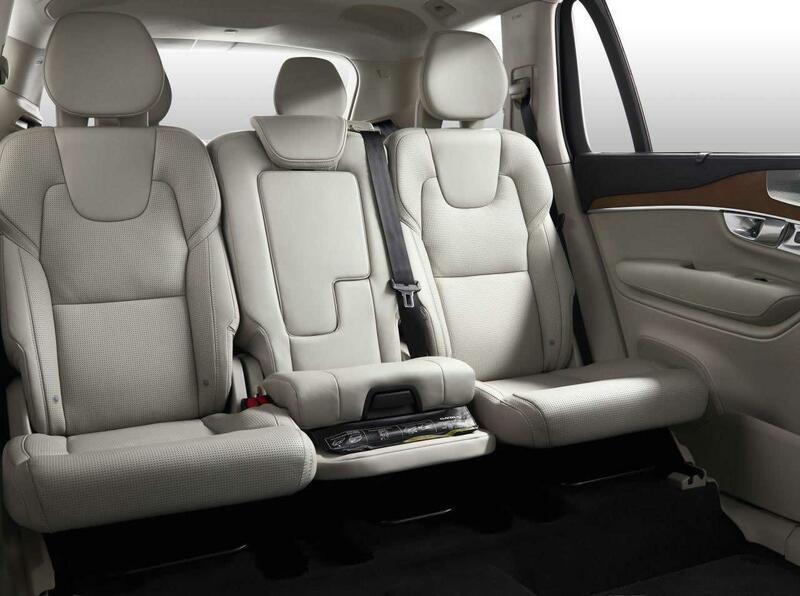 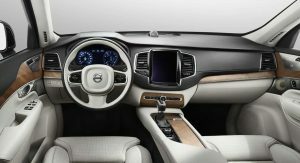 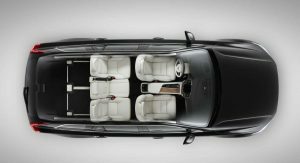 It seems that Volvo spent more time crafting the interior of its mid-size luxury SUV which at a first glance, looks stylish and modern. 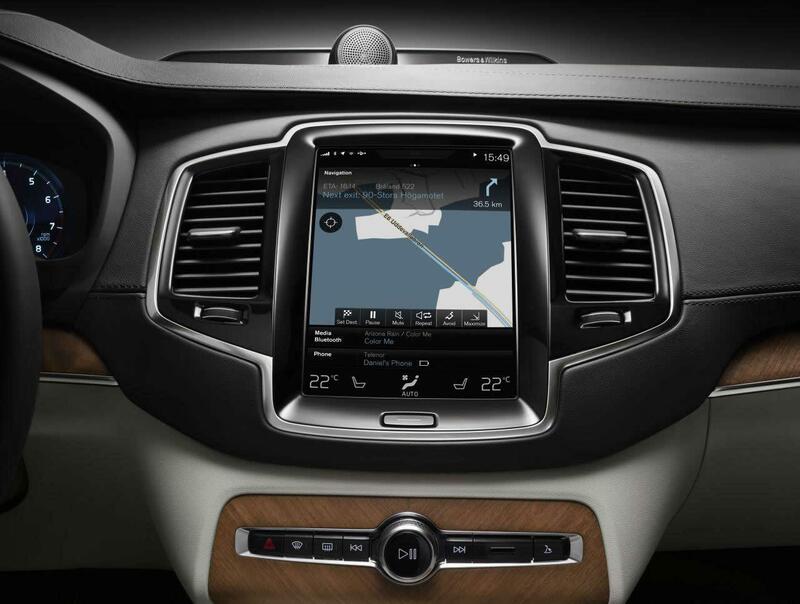 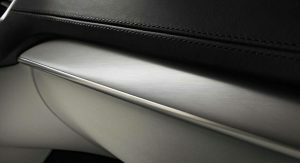 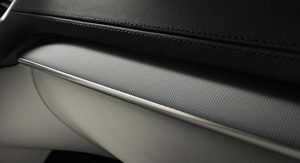 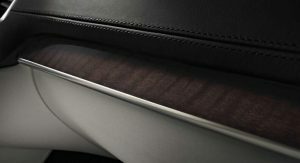 The dashboard contains a large tablet-style infotainment screen angled towards the driver, which replaces the traditional selection of buttons and controls in the center stack. 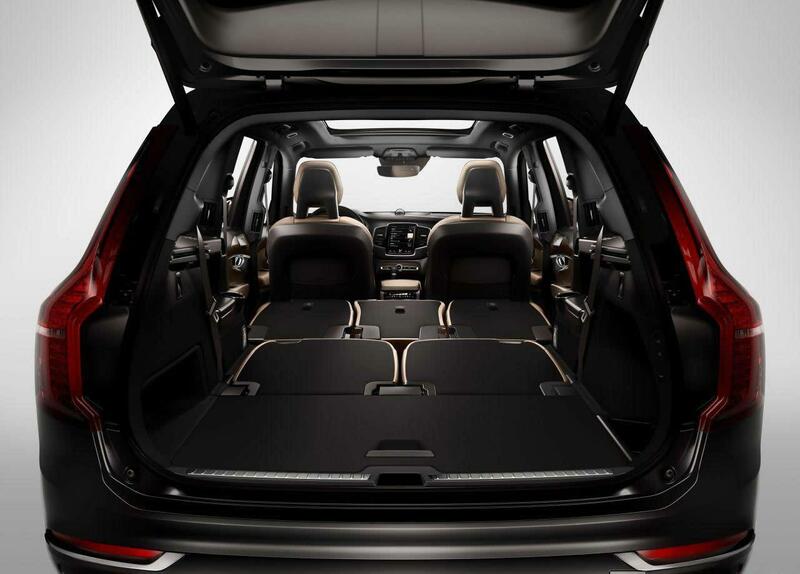 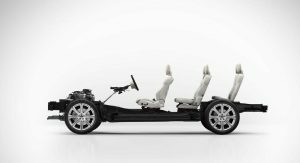 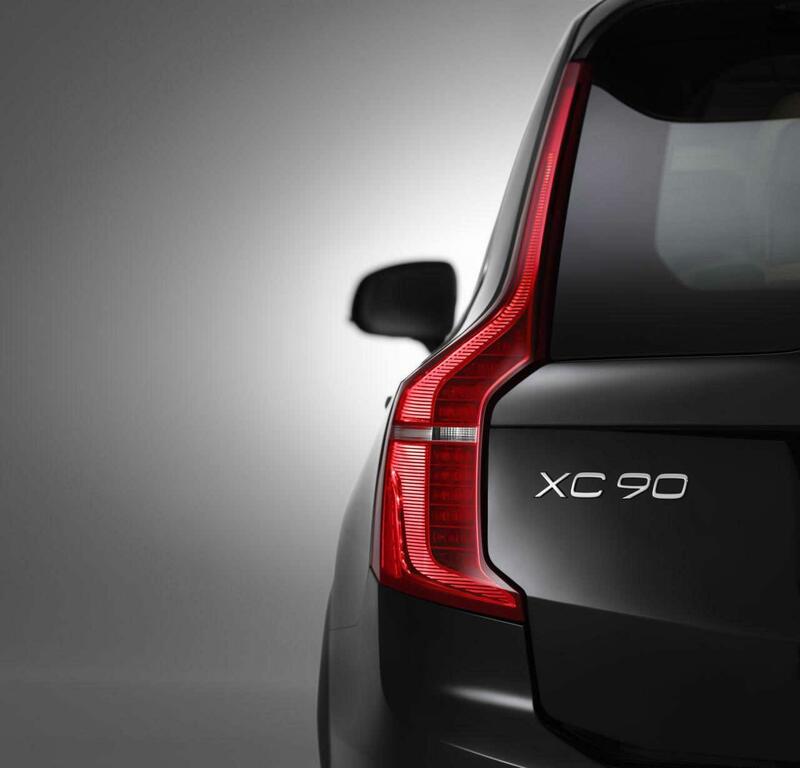 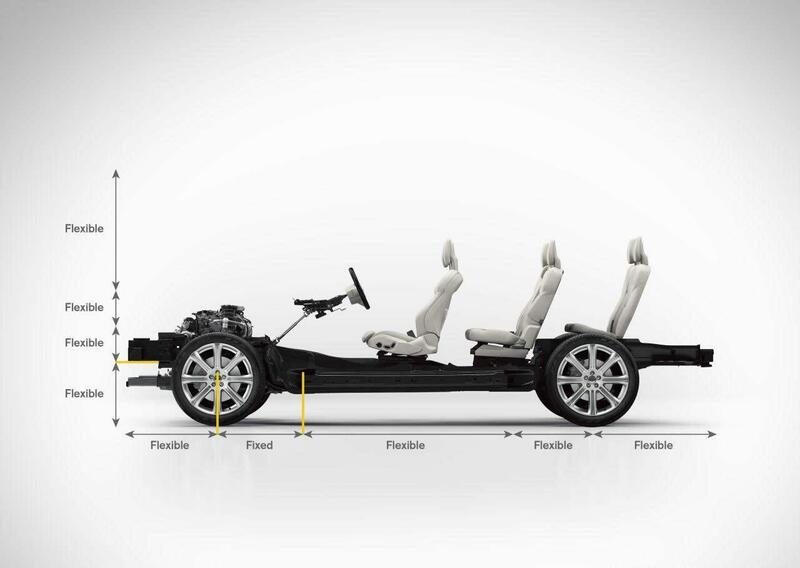 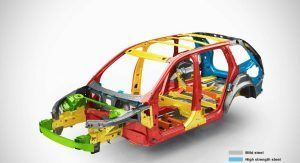 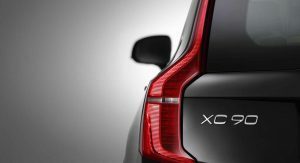 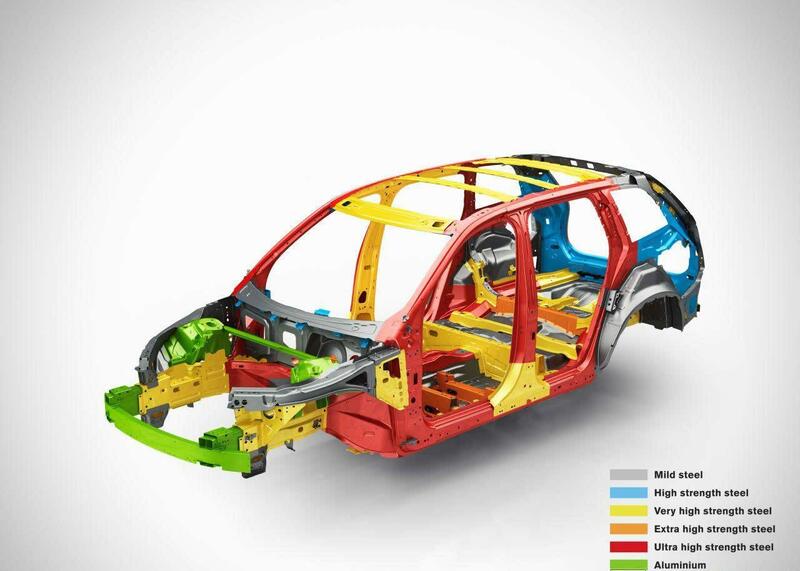 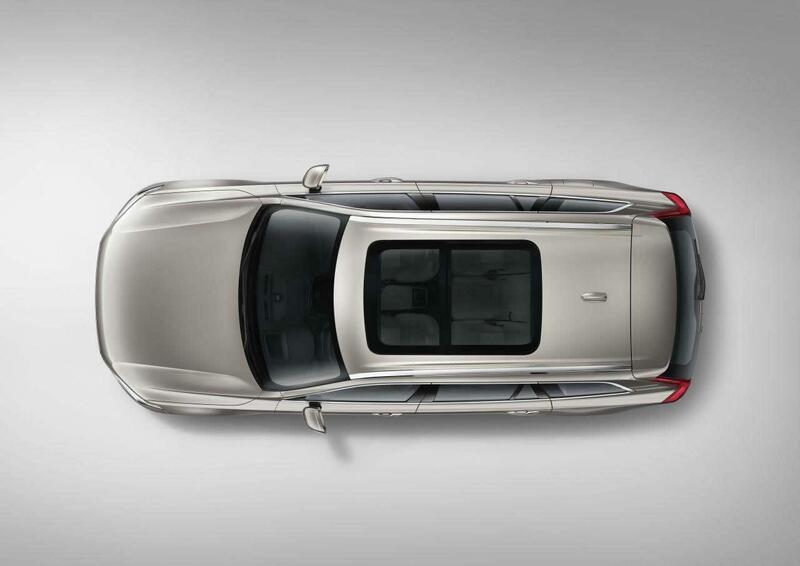 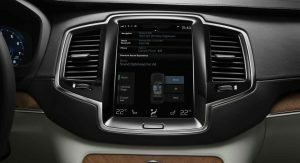 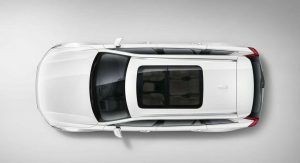 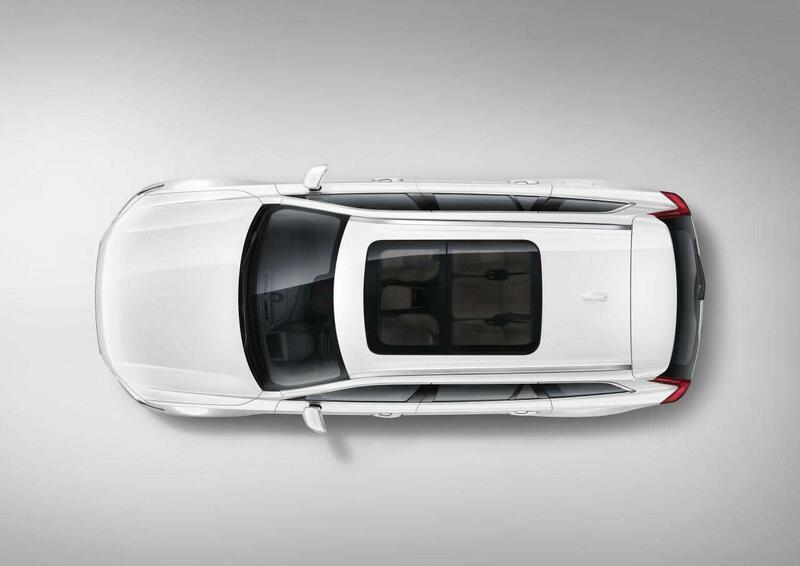 The 2016MY (or 2015, we’re not sure yet) XC90 is Volvo’s first car to be built on the firm’s Scalable Product Architecture (SPA) modular chassis that was developed in-house. 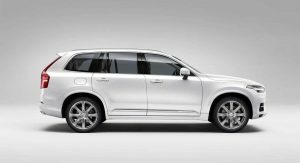 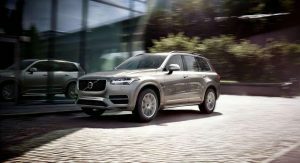 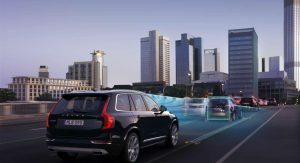 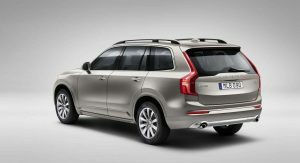 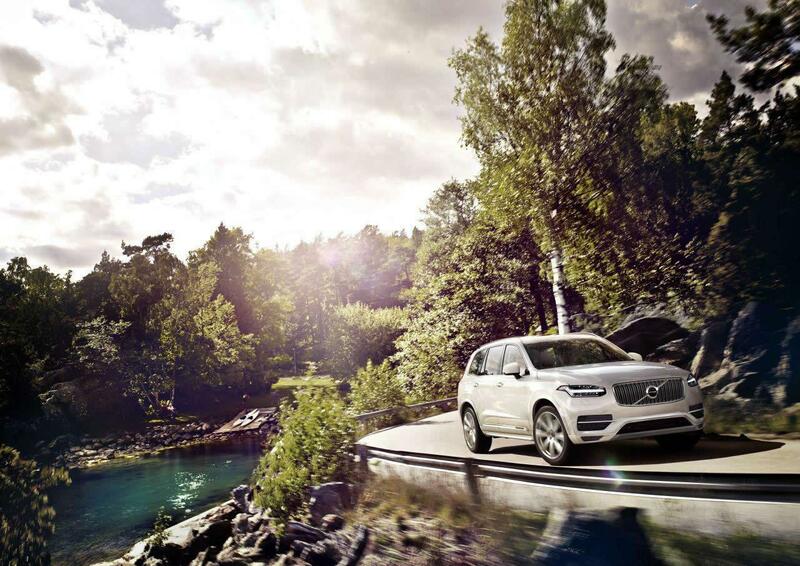 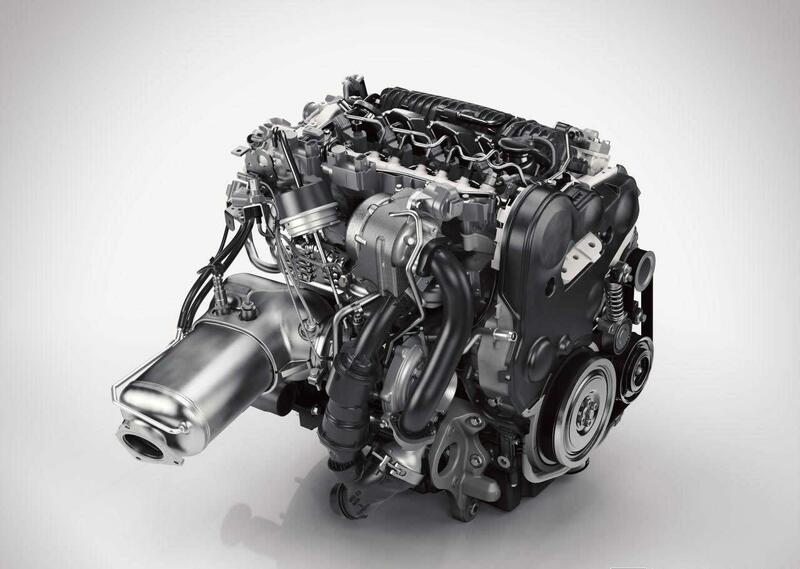 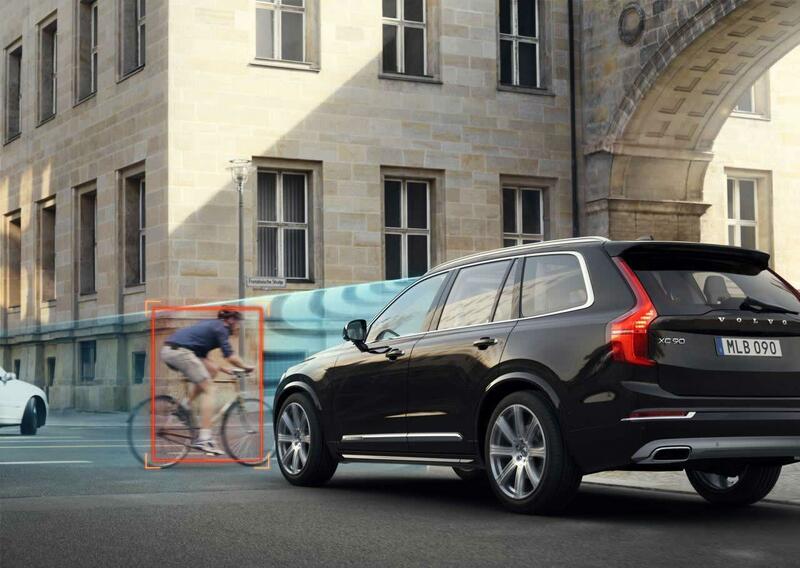 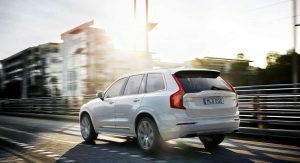 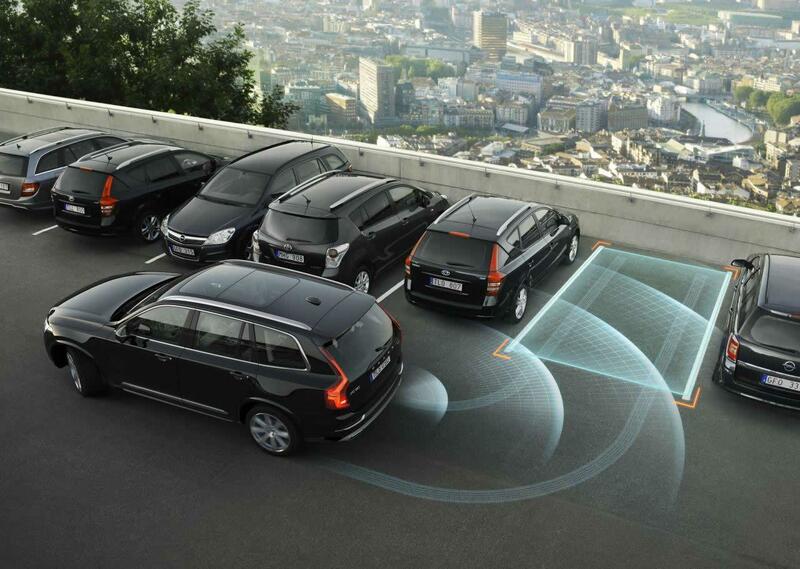 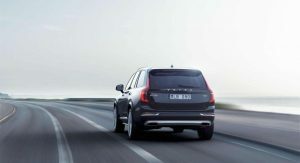 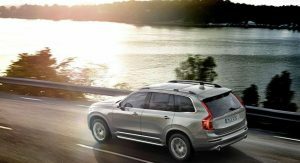 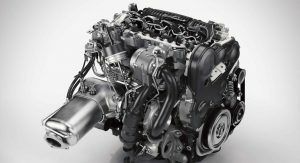 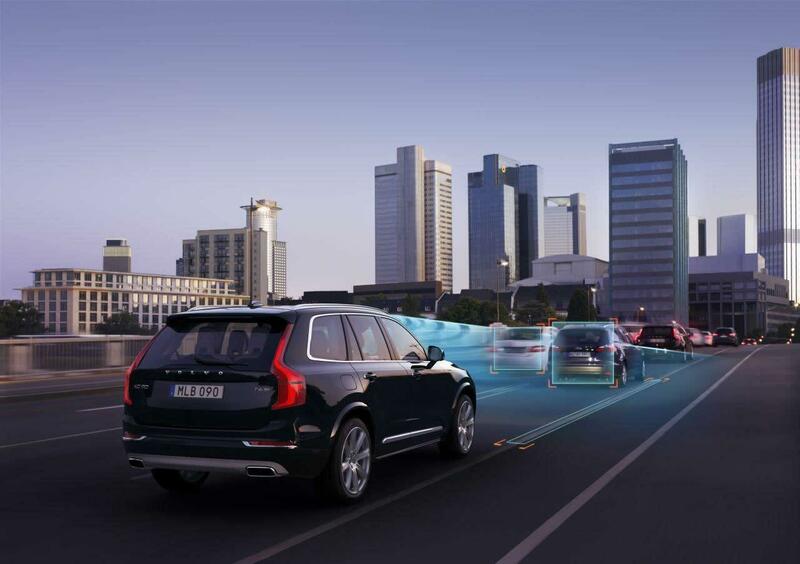 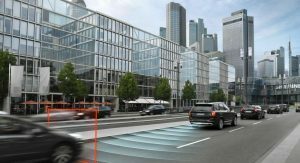 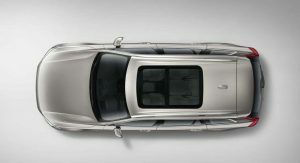 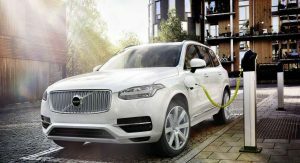 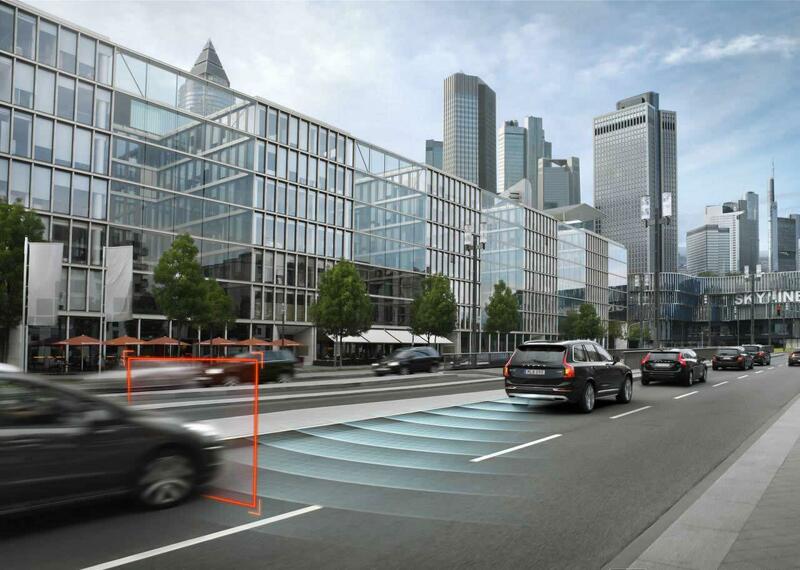 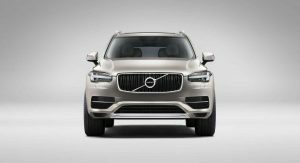 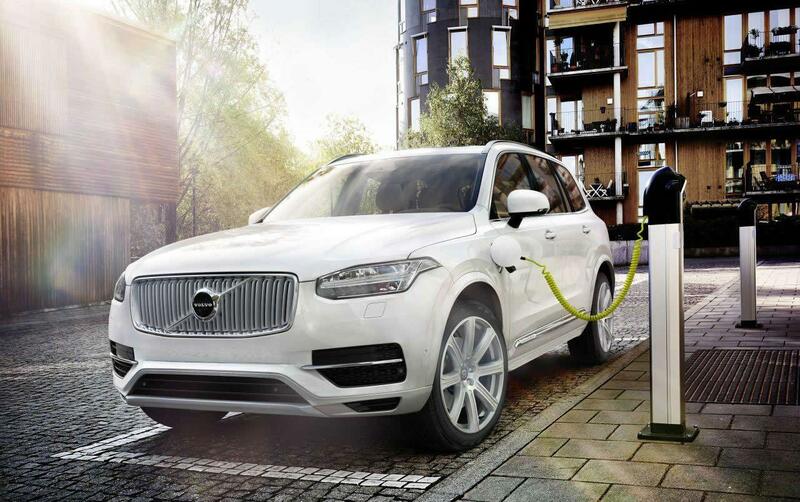 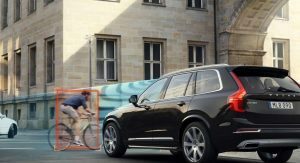 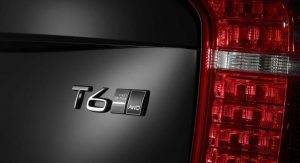 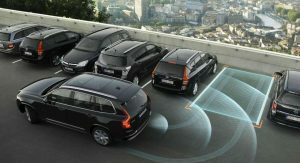 Previously, Volvo said that the new XC90’s powertrain lineup will comprise several four-cylinder petrol and diesel Drive-E engines. 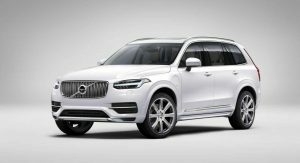 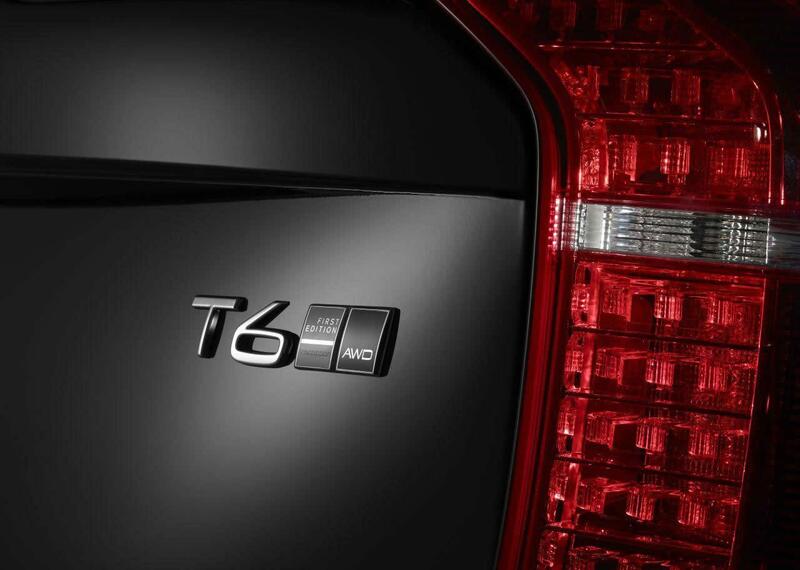 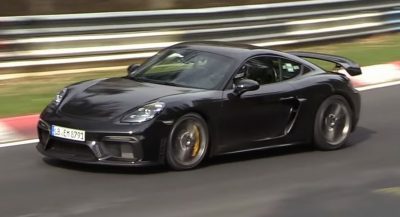 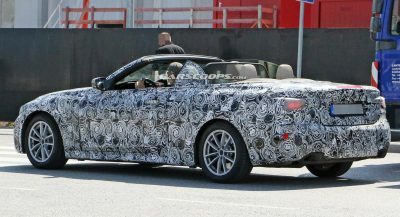 These will include a range-topping T8 Hybrid with a 2.0-liter supercharged gasoline unit driving the front wheels and an 80hp electric motor turning the rear axle, for a combined output of 400hp, and a D5 twin-turbo diesel with 190hp and 225hp.